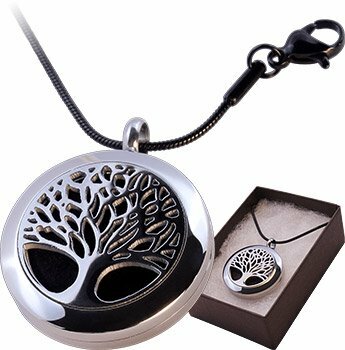 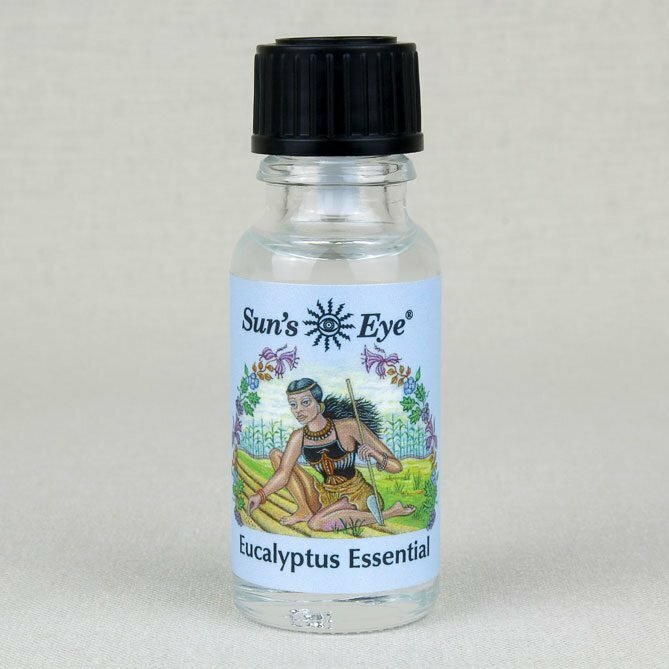 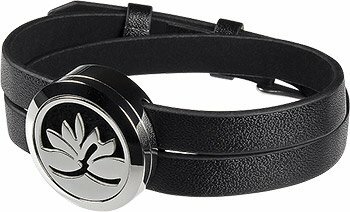 Traditionally associated with spiritual and energetic cleansing. 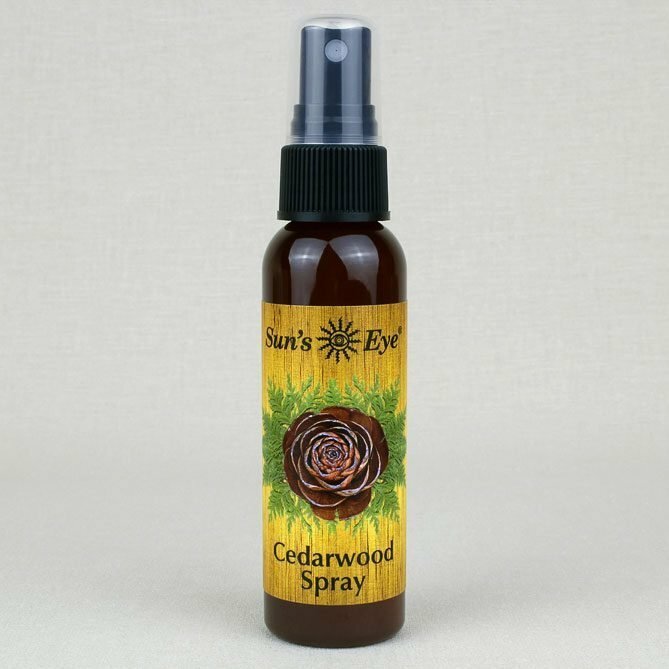 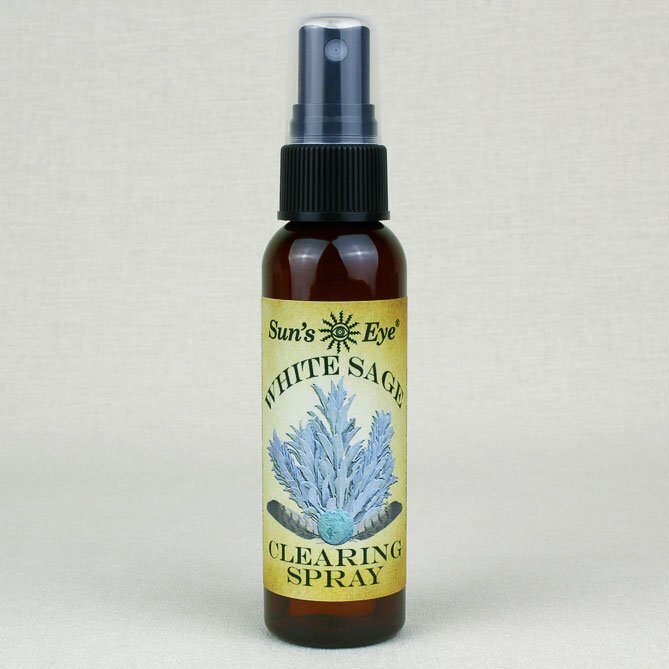 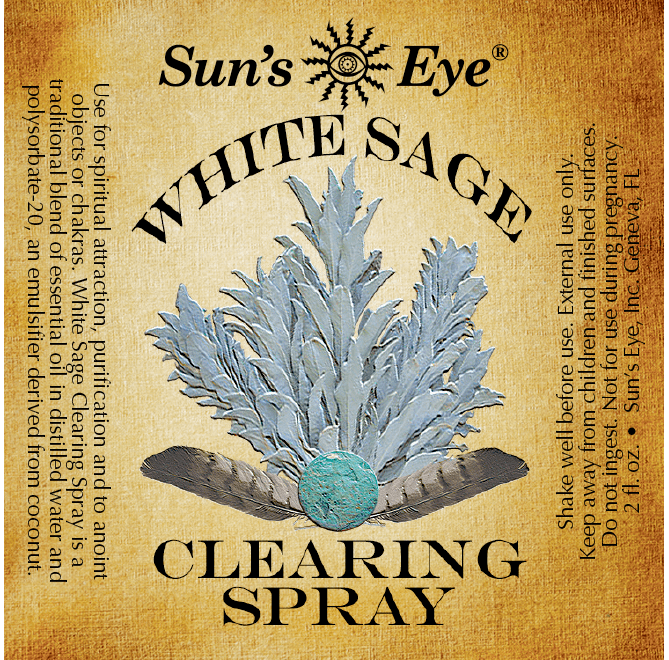 White Sage Clearing Spray, earthy and herbaceous, is traditionally associated with spiritual and energetic cleansing. 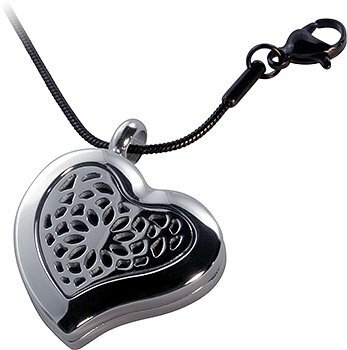 Use it to elevate your personal space.